Once you find the answers to all 5 questions, click on the button that says Win 500 SB on the Search & Learn landing page and complete that dayâ€™s survey. Weâ€™ll announce our 5 winners the following day at 10am PDT/1pm EDT (Fridayâ€™s winners will be announced the following Monday). *All winnings will be paid out in SB. Winners of the Grand Prize and Runner Up Prizes will be announced on Friday, October 23rd. 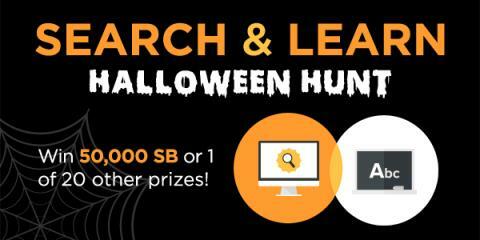 The Search & Learn Halloween Hunt is this week only (ends Friday, Oct 9th), so start searching! Not a Swagbucks member yet? Sign up today to start earning SB! 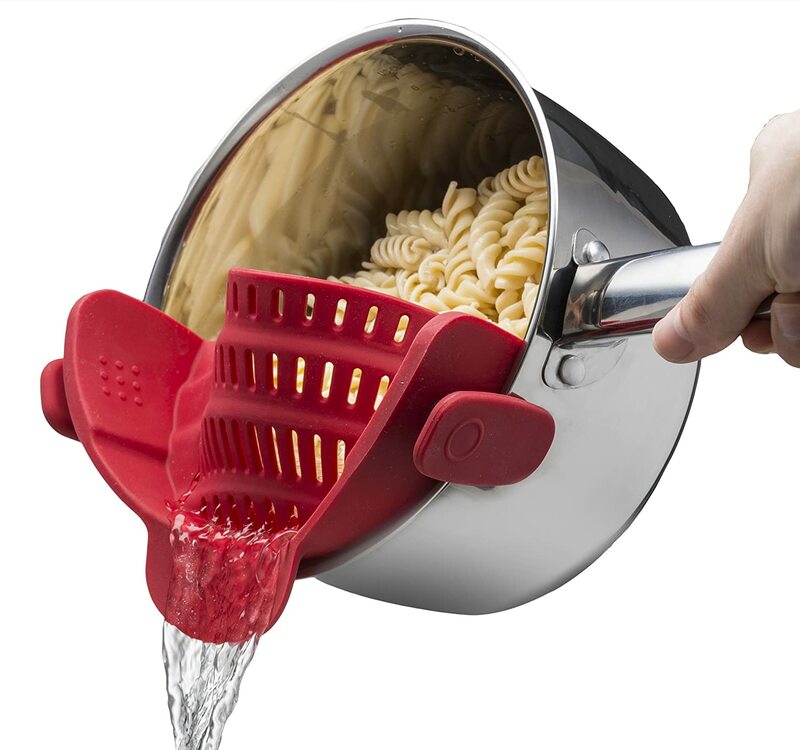 Who knew searching online could turn into your next gift card? ?